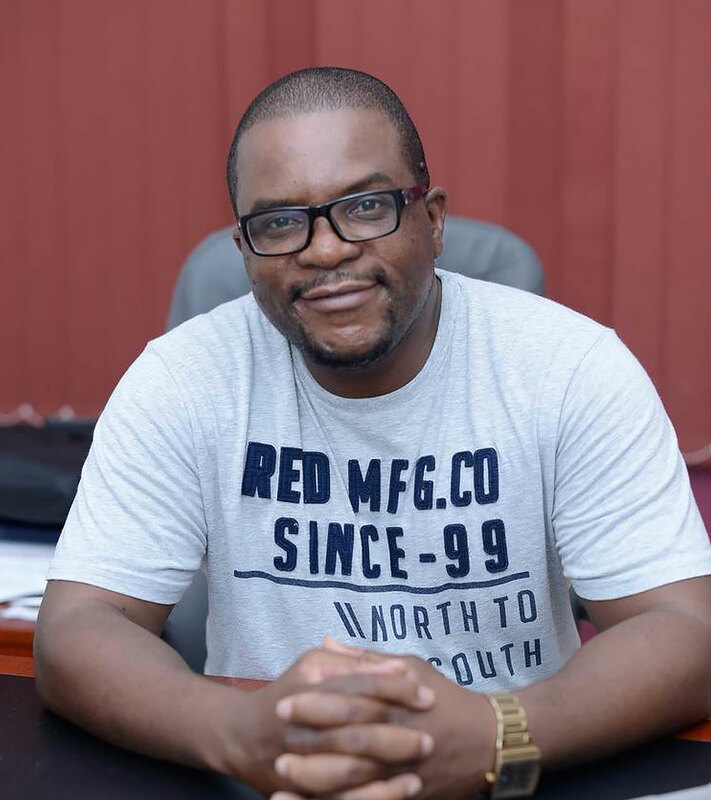 Ivor Mwela has honed his innovative creativity with extensive experience in creative design spanning a decade, working with renowned agencies including ZK Advertising Zambia (affiliated to TBWA Worldwide) and Metropolitan Republic. Under these auspices he has produced work for a diverse range of clientele including: Stanbic Bank, Bank of Zambia, Momentum Zambia, Celtel, Zain, Zamtel and MTN. Padding his qualifications in graphic design and video production, Ivor has worked under world-acclaimed executive creative directors including Eion Welsh, Tim Pinder and Damon Stapleton. All this has equipped him with excellent skills in the generation and execution of award winning creative campaigns.